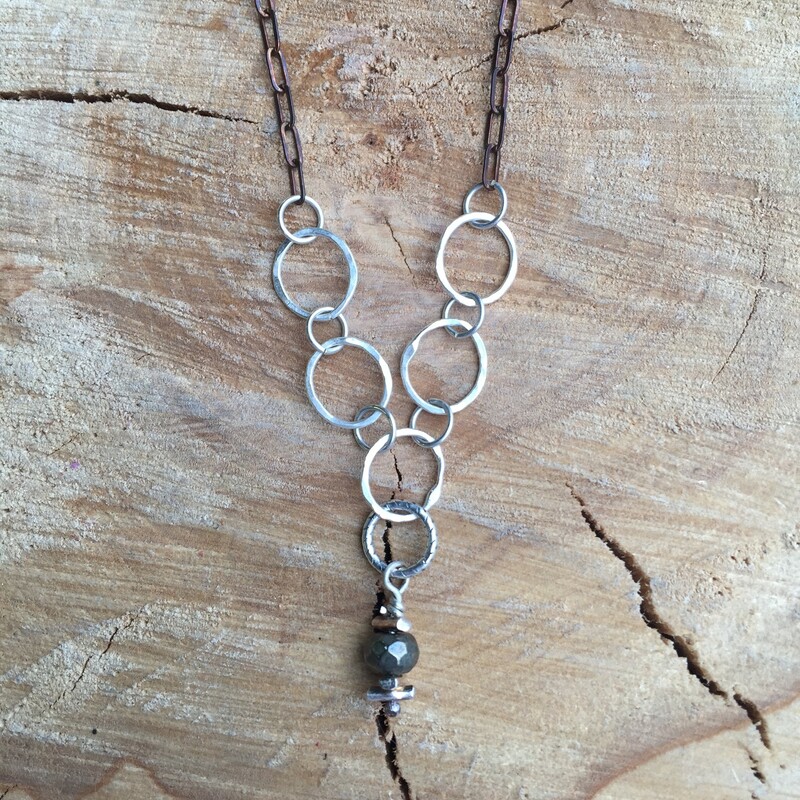 Newly added to the store is Pax Jewellery, an earthy line of handmade pieces from just outside of the city. 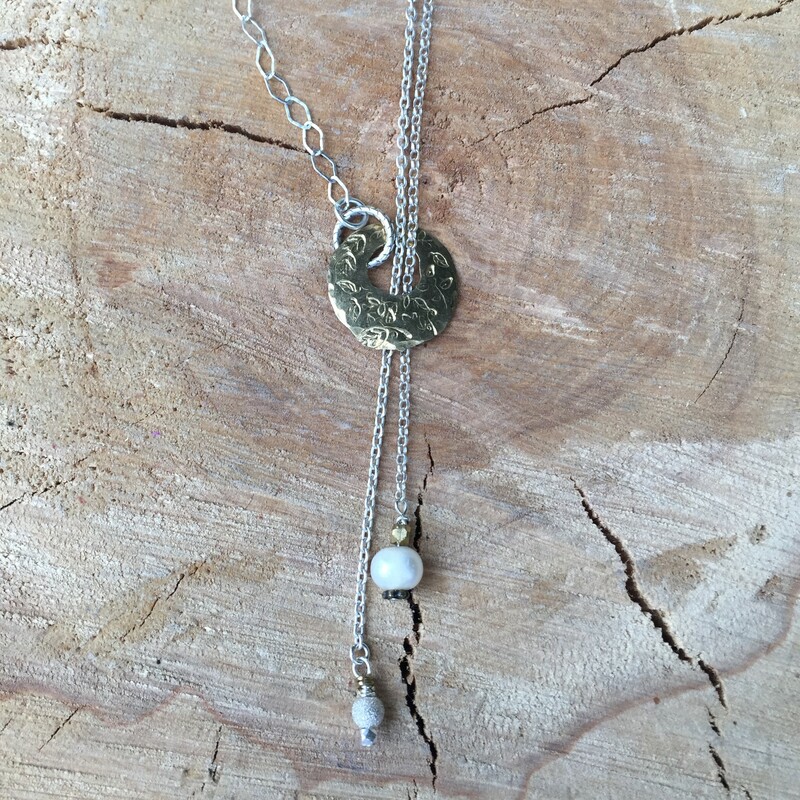 Pax /paks, päx/ noun historical, Origin LATIN, literally "Peace"
We are super excited to have Annie Parker's beautiful line of jewellery on our shelves! "My jewellery strives to express the deep sense of awe, wonder … and peace (pax) that I experience visually in the smallest and simplest of things in life, especially nature – made up of both harmonies and juxtapositions. "I create these pieces in rural, Ontario where I live with my husband and our 5 children in a quirky, rambling farm house that to the chagrin of my family, I have re-painted hundreds of times, and filled with trees, sticks, birch bark, rocks and love for 23 years now. 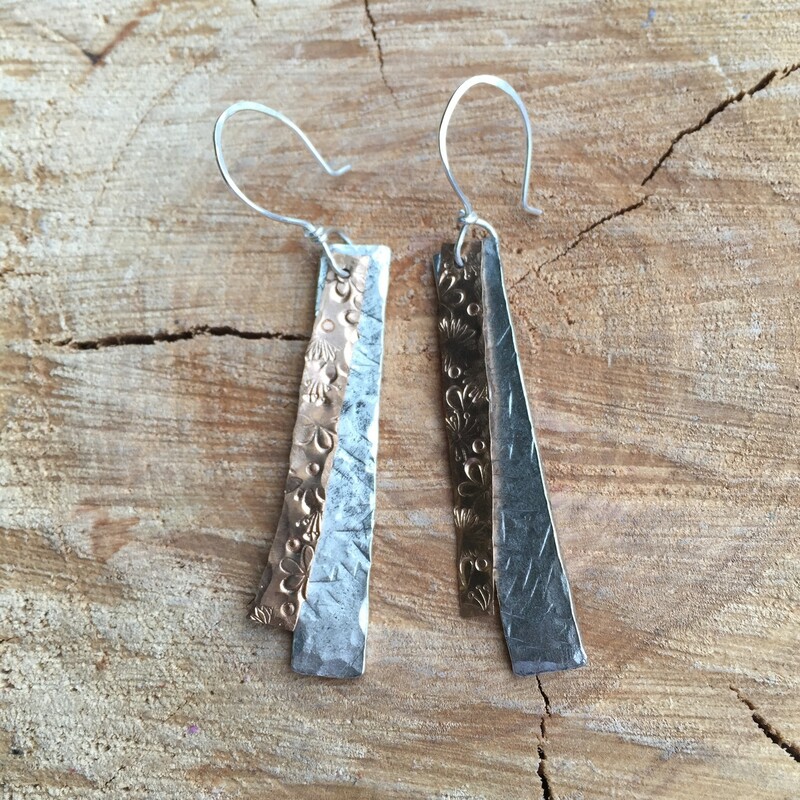 "I love to use both precious and base metals (sterling silver, gold, brass, copper, bronze and pewter), accented with precious/semi precious gems, Swarovski crystals, sea glass, upcycled barnboard, concrete, Herkimer diamonds, and even sticks and stones. My favourite gems are labradorite...they remind me of earthy opals." Come to the store and check out everything that Pax Jewellery has to offer!